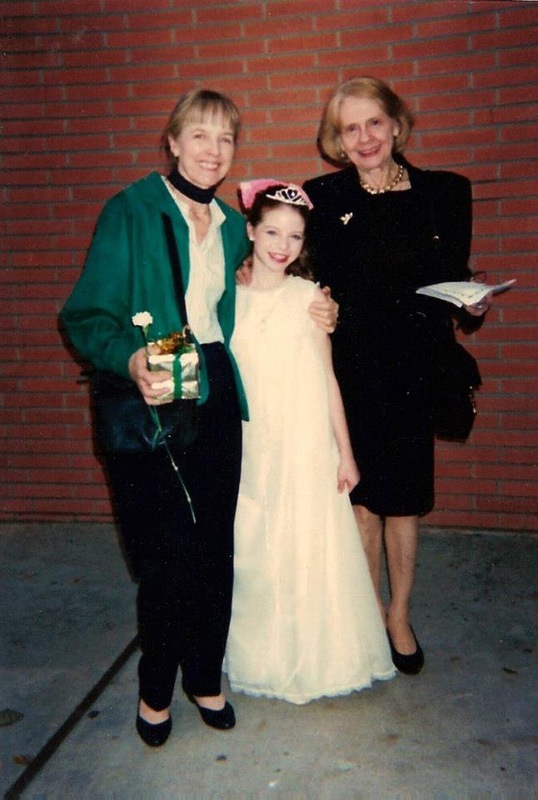 Westside School of Ballet is Los Angeles’ oldest and most successful public ballet school, founded in 1967 by New York City Ballet’s principal ballerina Yvonne Mounsey, and co-founder Rosemary Valaire from the Royal Ballet. The school distinguishes itself as a non-audition school where all are welcome to study ballet and are trained to the highest and most refined pre-professional level. While the school’s program is designed with the serious ballet student in mind, Westside Ballet attracts students of all ages, with varying degrees of interest and talent, who wish to pursue dance instruction in an inspiring, enriched learning environment. Nearly all the Artistic Staff are products of the school themselves, having served on the faculty for over 10, 20 and 30 years. This ensures a consistent approach to the classical ballet training, with an emphasis on the Balanchine style, that is unmatched elsewhere. The Westside School of Ballet has a non-profit performing division, Westside Ballet of Santa Monica, which produces professional-caliber performances twice a year since 1973: a full-length, lavish, traditional production of The Nutcracker with live orchestra – now Los Angeles’ longest-running production, having just celebrated its 44th anniversary – and an acclaimed Spring Showcase featuring the works of George Balanchine along with classical and contemporary ballets and original works, all performed at the beautiful Broad Stage at the Santa Monica College Performing Arts Center. 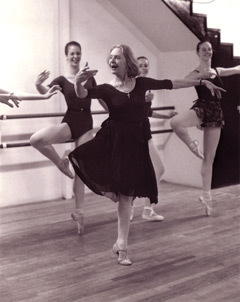 These and other outstanding performance opportunities have provided real-world preparation to the young dancers from the school and launched them into professional careers in ballet companies around the world, as well as providing invaluable life lessons in sportsmanship, teamwork, dedication, respect and commitment that serve them well in any career they choose. 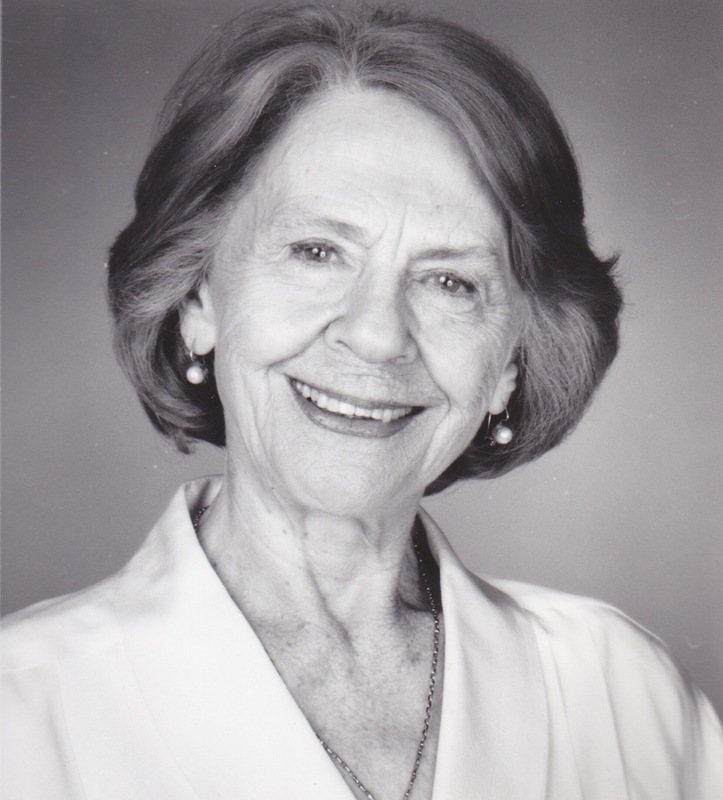 Yvonne Mounsey founded Westside Ballet School of Ballet in 1967 and the company in 1973, where she trained generations of dancers until her passing in 2012. As a principal dancer with New York City Ballet, she danced the lead in numerous ballets for George Balanchine, where she absorbed his teaching style. She imparted this technique to the Westside Ballet artistic staff. Yvonne built a faculty that continues her tradition of excellence in the development of the student as an artist. 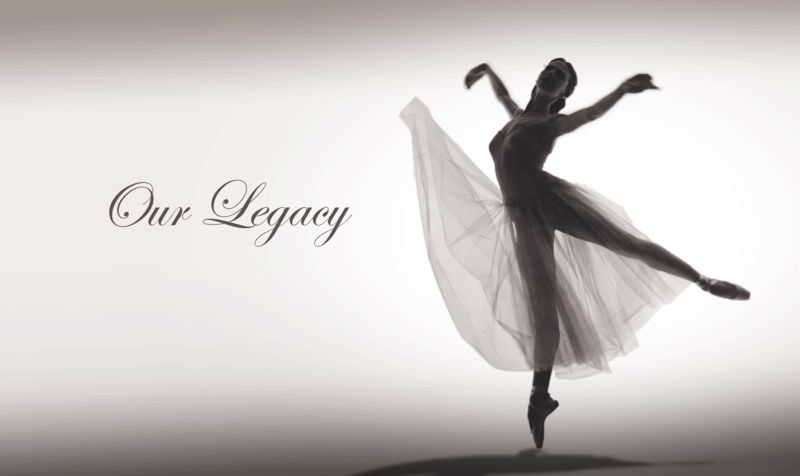 For 50 years, Westside Ballet has been Southern California’s premiere pre-professional training company with over 120 dancers ranging from ages 8 to 18 years. 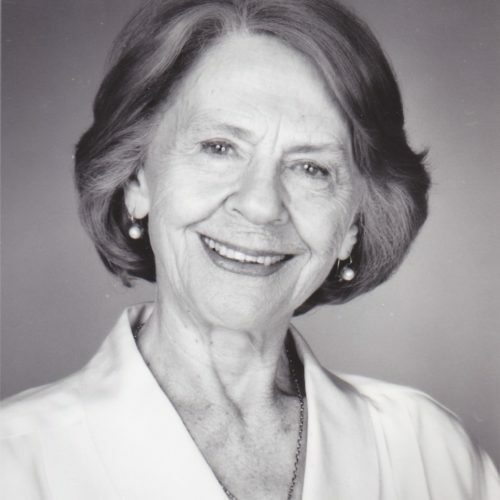 Rosemary Valaire was a former soloist with Britain’s Royal Ballet and was co-founder of the respected Westside School of Ballet. 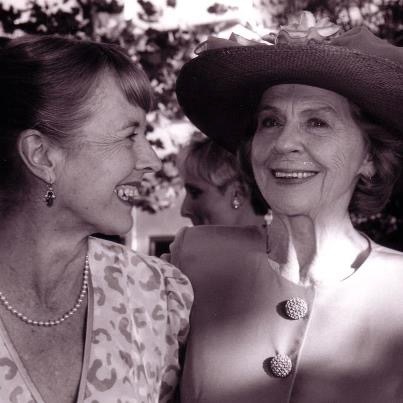 For over three decades she taught thousands of young dancers to love and excel in the beautiful art of ballet with her classic Royal Ballet style. She was a soloist with the Royal Ballet from 1946 until 1954 and held the prestigious Solo Seal. One of her role models there was the legendary Dame Margot Fonteyn. 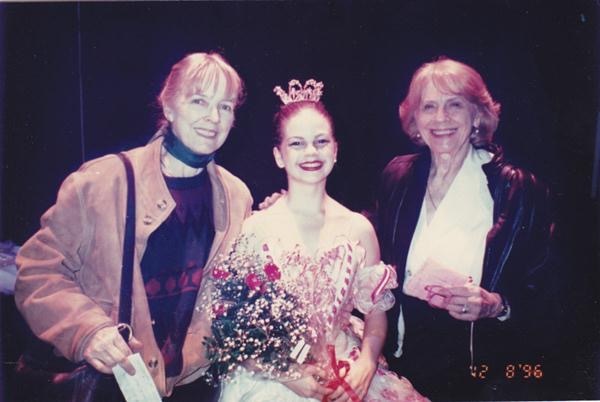 Valaire later reconstructed the Royal Ballet’s version of “Sleeping Beauty” for several companies, including the American Ballet Theater in 1976, when she coached Natalia Makarova and Mikhail Baryshnikov for the lead roles. Known widely for her adherence to classical ballet, Valaire also re-created “Sleeping Beauty” for Pittsburgh Ballet Theatre, the Milwaukee Ballet, the Compania Nacional de Danza of Mexico City and Ballet Concierto de Puerto Rico. Among her students were New York City Ballet principal dancers Monique Meunier and Jock Soto and corps member Melissa Barak, and the American Ballet Theatre’s Christina Gibbs and Anna Liceica. Valaire also prepared dancers who went on to join the San Francisco, Houston, Pacific Northwest and Bolshoi ballet companies. The Westside Ballet has produced annual full-scale performances of “The Nutcracker” as well as other well-known ballets at UCLA’s Royce Hall and other venues, and now performs at The Broad Stage in Santa Monica exclusively.